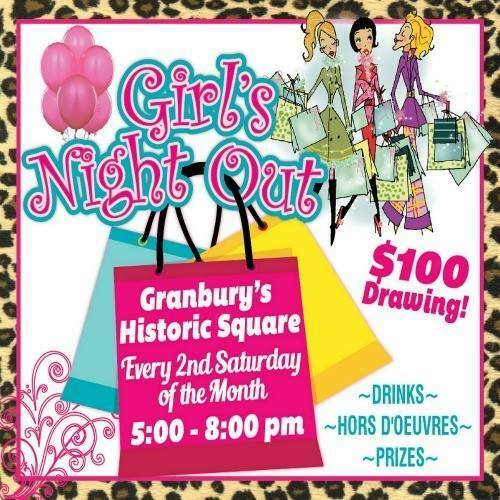 Join us each month for the Girl's Night Out event on the Historic Granbury Square. You can collect PINK tickets with your purchases for a chance to win $100 in Downtown Dollars! Each month there will be specials, trunk shows, wine, snacks, and tons of fun! 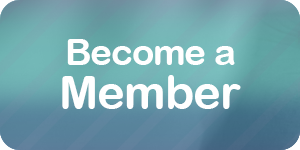 Visit the Girl's Night Out Facebook page for details, special sales, and promotions.